Software development outsourcing can be a bit of foreign concept, especially if it’s something you never even thought of doing. A lot of business owners and entrepreneurs outsource administrative tasks such as accounting, appointment setting, or customer service. Outsourcing software development? Not very common. However, there’s a certain competitive advantage to be gained from cutting costs, saving resources, and redirecting all efforts to the business’s growth—all of which can be achieved through delegating your brand’s software development needs to a third-party company. Here’s an in-depth look into what, exactly, software development outsourcing is, and how it can benefit you. 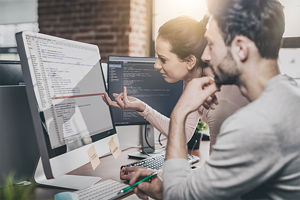 The name alone is pretty self-explanatory, but software development basically refers to the procedure of creating tech, programs, applications, framework, and other components related to software. The actual creation process can have up to seven different stages, depending on what’s being developed and the extent of the resources and manpower available. Maintenance—regularly updating and upgrading the program to adapt to changes in the operating system, technology, etc. Why Should I Outsource It? 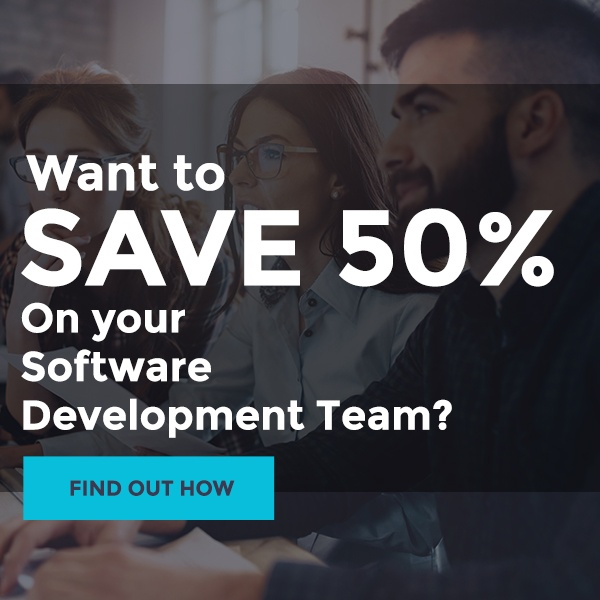 If you have the in-house capabilities to develop your own software, then maybe you don’t necessarily need to outsource all your software development needs. However, more complicated programs take time to develop, especially considering the fact that the seven stages aren’t exactly linear. Depending on the outcome, you might have to repeat Analysis through to Testing several times before you come up with a working program that just needs to be maintained. Software development outsourcing can free up a lot of your team’s time by handling the more complicated processes. Depending on the company you outsource it to and your contract with them, you can divide the workload as much or as little as you need to. You can have them handle all seven stages and just pay for the rights to own the program. Your team can plan, analyze, and design the software, and then outsource the actual development. Alternatively, you can outsource just the maintenance. There are a multitude of options and alternatives regarding software development outsourcing which you can utilize to your advantage. What Are the Benefits of Outsourcing Software Development? Talent—an outsourcing company will focus on getting the best possible talent for all the services they have to offer, from graphic design to website creation. This, of course, includes software development. By outsourcing your software needs, you can rest assured you’ve got highly skilled individuals working on your program. Risk Mitigation—choosing an outsourcing company that comes highly commended and has thousands of positive reviews assures you that they have a working, tried-and-true process for software development and an almost 100% success rate. Their reputation is essentially your guarantee. Other benefits include improved compliance, enhanced accuracy, advanced technology, and flexibility. As mentioned earlier, software development outsourcing gives you the option to handle as much or as little of the development process as your resources allow. In the long run, this can prove highly beneficial.